Are you in compliance with OSHA? How about the EPA, DOT, and state and local agencies? H&A offers outsourced EHS management services that protect your workforce and keep your company in line with regulatory requirements. The next class will be held April 10, 2019, 7:00 am-4:00 pm at H&A’s Wheat Ridge, CO training facility. 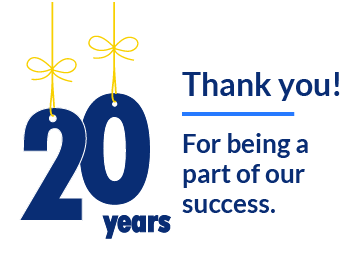 In December, Hellman & Associates celebrated 20 years of raising the bar for safe workplaces. 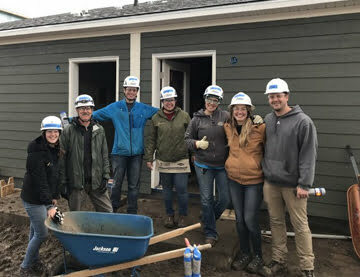 The H&A team braved the cold and rain on Saturday to help build Sheridan Square. 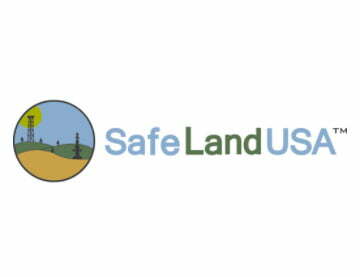 "Since 2005, Hellman & Associates has greatly improved our safety record and our compliance. 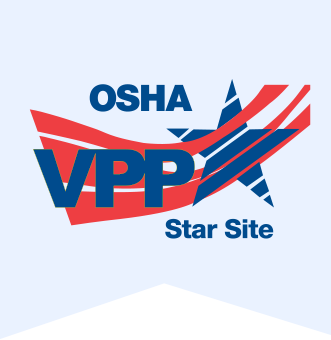 They have put effective programs in place to satisfy all of our regulatory requirements and represented us in several OSHA inspections. I wish we would have called them sooner!" "Hellman & Associates has not only kept us on top of employee safety and compliance with regulatory requirements, they have provided cost savings and a stepping stone to business growth. They helped us lower our workers’ comp mod rate and provided us with the safety credentials we need to bid on large contracts." "We were committed to achieving VPP status as a top priority, but we did not have the expertise in-house to make that commitment a reality. We wanted trusted professionals to be our partners through the entire process, from evaluating our administrative requirements to walking the facility with the VPP audit team, and Hellman & Associates provided that support."